 Google recently announced that the Chrome browser will start blocking Flash by the end of 2016. Flash content will be blocked by default, however users will be able to enable it on a site-by-site basis. For SimpleViewer galleries, this means that users will need to click a button in Chrome before viewing the gallery content. This is another painful blow in the slow decline of Flash. Since SimpleViewer is built with Flash, we are now recommending potential users switch to our sister product Juicebox instead. For more information on Juicebox compared to SimpleViewer please check this blog post on the subject from 2012. If you are a current customer who has purchased SimpleViewer-Pro, you are entitled to a special side-grade discount price of 30% off Juicebox-Pro. To get your discount coupon code, please email us with your SimpleViewer-Pro transaction id or purchase email address, and we will send you your coupon code. On June 27th 2014 Flickr will change their API to be more secure. We have updated SimpleViewer to handle this change. Any SimpleViewer gallery that loads images from Flickr must be updated to the latest version (v2.3.2) or images may not load. If you haven’t upgraded in a while, this is a good opportunity to make sure you are running the latest version including all the recent fixes and improvements. As always, SimpleViewer-Pro upgrades are free within the same major version number, check here for upgrade information. SimpleViewer standard users can get the update here. Please report any issues in the support forum. We’ll be updating the plugins and templates in the next couple of days. We are very happy to launch Showkase just in time for the holidays! 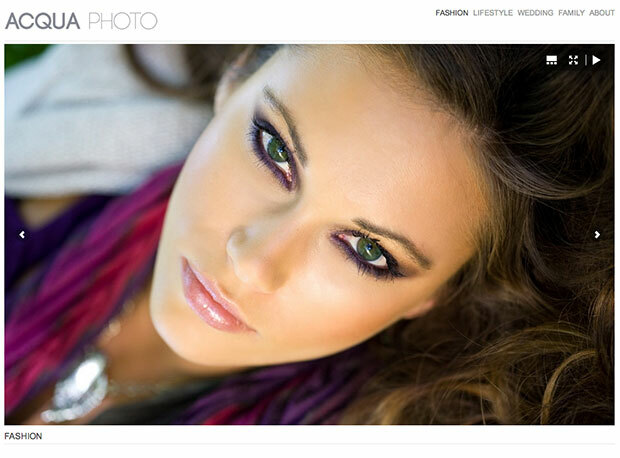 Showkase lets you build a great looking HTML5 image portfolio website from scratch. Showkase is a one-time purchase web app that you install on your web server. Check out the new Showkase.net for a full list of features and demos. Showkase sites look fresh out of the box, and are designed to be beautiful and easy to use. Showkase comes with 3 built-in website themes and 3 image viewers to choose from. Showkase sites are built with HTML5 and responsive design to work on all devices including iPads, iPhones, Android devices and desktop browsers. Showkase sites are touch device ready and look great on different sized screens. Showkase comes with 3 powerful image viewers: Juicebox, SimpleViewer and ListViewer. These viewers provide a beautiful, responsive user interface to display your images in an easy to use manner. Easily customize your Showkase site by selecting from 3 built-in themes. Fine-tune color schemes, fonts and image sizes via the admin interface. Showkase comes in 2 versions: Showkase Standard and the Pro Viewer Bundle. Showkase Standard includes the Lite version of the Juicebox and SimpleViewer galleries. The Pro versions of these galleries offer advanced customization options, no branding, and unlimited images per gallery. If you purchase Showkase Standard, you have the option to purchase the Pro galleries and upgrade at a later point. Yes. Customers who have already purchased Juicebox-Pro or SimpleViewer-Pro can purchase Showkase Standard and upgrade it to use the Pro viewer. We’ve had some feedback from SimpleViewer-Pro customers who are confused as to the relationship between SimpleViewer and Juicebox, so I’m going to discuss some of the ideas behind our current strategy. SimpleViewer was originally built in 2003 using Adobe Flash. Flash was, and remains to be, a great technology for building web image galleries. Around 2009, a new class of mobile internet devices began to surge in popularity (e.g. iPhones, iPads, Android phones and tablets). These devices do not support Flash (Android has limited Flash support, but this is being discontinued in the future). To cater to these devices, in 2010 we released a version of SimpleViewer that offers limited support for non-Flash devices. So the decision was made to create a new product called Juicebox and to keep the existing SimpleViewer product alive. Many SimpleViewer users are happy with their existing galleries and do not want to change. Rather than force Simpleviewer users to upgrade to a new version with a different design and feature set, we decided to give them the option to keep their existing galleries or to switch. SimpleViewer remains a great image gallery product. We will continue to actively develop and maintain both products separately. What are the Differences between SimpleViewer and Juicebox? Juicebox is a separate codebase to Simpleviewer with a different design and feature set. Juicebox has full compatibility between desktop and mobile galleries. All features work across all devices. The Juicebox design is more streamlined and minimal. Juicebox design, icons, fonts etc can be completely customized via CSS. Juicebox UI is built to be flexible to adapt to different screen sizes. Read about how Juicebox adapts for various devices. Juicebox has a different licensing model. Juicebox requires a per-site license. Should I Switch to Juicebox? If you are happy with your current SimpleViewer galleries then there is no need to switch. If you require full compatibility between desktop and mobile galleries, you should go with Juicebox. Before you decide, download the free version of Juicebox and see what you think. If you are a current customer who has purchased SimpleViewer-Pro, you are entitled to a special sidegrade discount price of 30% off (to give a price of $34 dollars for the Single Site license and $69 for the 5 site license). To get your discount coupon code, please email us with your SimpleViewer-Pro transaction id and original purchase email address, and we will send you your coupon code. We will be sending out an email newsletter update with this information to existing SimpleViewer customers in the next few days. Please post any questions in the comments below. Help Improve Our Products and Win a Free Copy of Juicebox-Pro! We are always interested to hear what our customers have to say about our products. If you have purchased SimpleViewer-Pro, please take a few moments to complete this short survey. Customers who complete the survey will be eligible to win a free copy of Juicebox-Pro, our new HTML5 Image gallery product! 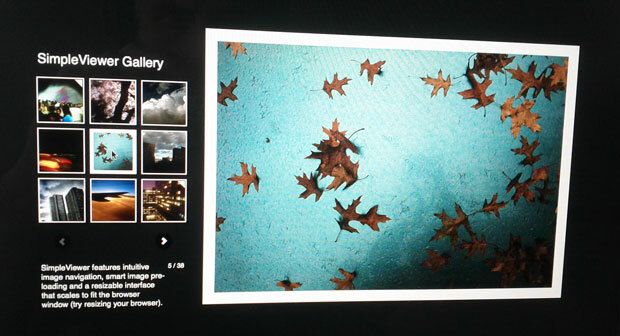 Coming Soon – a Brand New HTML5 Image Gallery! Juicebox features the ease-of-use, beautiful interface and attention-to-detail that you expect from the creators of SimpleViewer, and is built with web standards (aka not Flash) to be completely future-proof. We can’t wait to show it off but we don’t want to release it until it’s just right. Stay tuned for more details, or sign up for the Juicebox newsletter to hear about the launch first! In this release we’ve stomped a load of bugs, improved resized image quality and added compatibility with Lightroom 4. For best performance, make sure you are running the latest version. Check the full changelog here. As always, SimpleViewer-Pro upgrades are free within the same major version number, check here for upgrade information. SimpleViewer standard users can get the update here. Please report any issues in the support forum.